'What the heck is my partner thinking?' is a common refrain in romantic relationships, and with good reason. Every person is wired for love differently, with different habits, needs, and reactions to conflict. The good news is that most people's minds work in predictable ways and respond well to security, attachment, and rituals, making it possible to actually neurologically prime the brain for greater love and fewer conflicts. 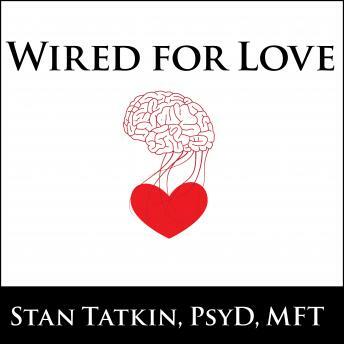 Wired for Love is an innovative guide to understanding your partner's brain and enjoying a romantic relationship built on love and trust. Synthesizing research findings drawn from neuroscience, attachment theory, and emotion regulation, this book presents ten guiding principles that can improve any relationship.